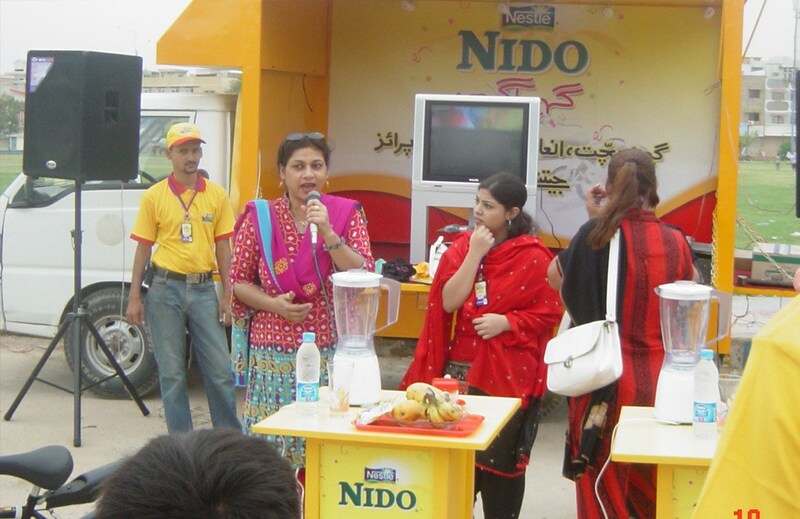 We convinced the mothers that NIDO is nutritionally the most superior milk for her growing up children. 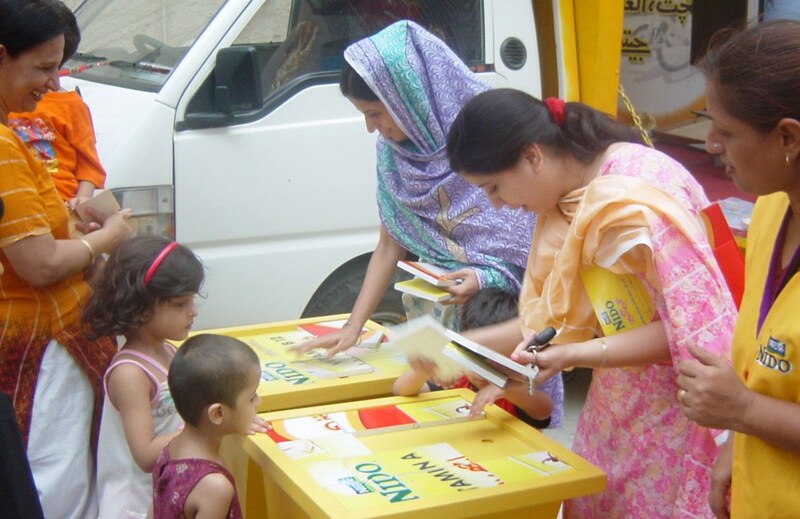 Activity involved reaching out to 100,000 households by doing door to door sachet sampling distribution of Nido benefit folders, apartment complex merchandising. 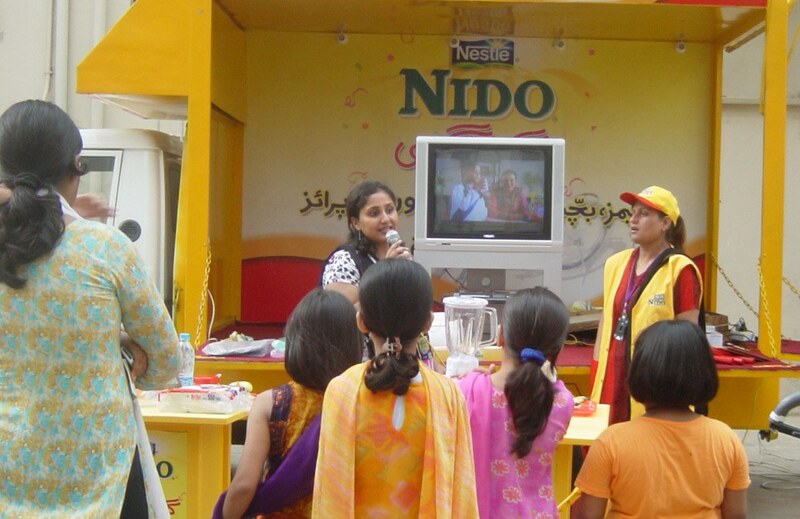 Interactive branded Nido shows. 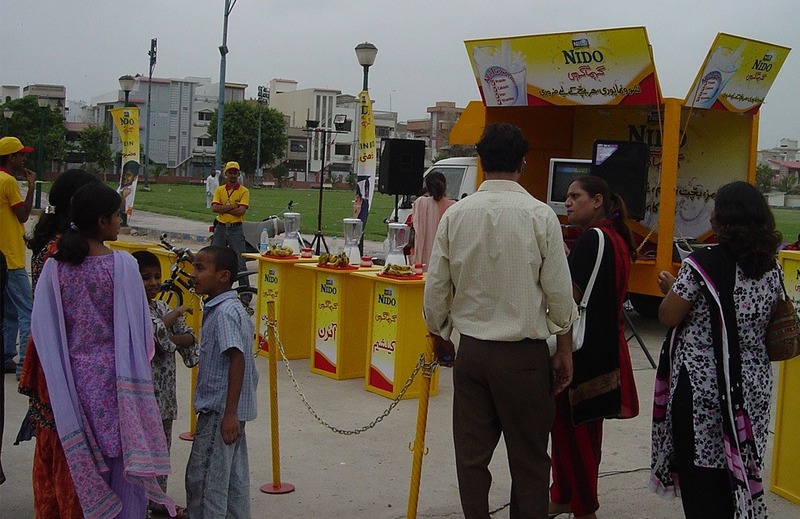 Total Number of 350 apartments and 100 residential localities were covered via float activations.